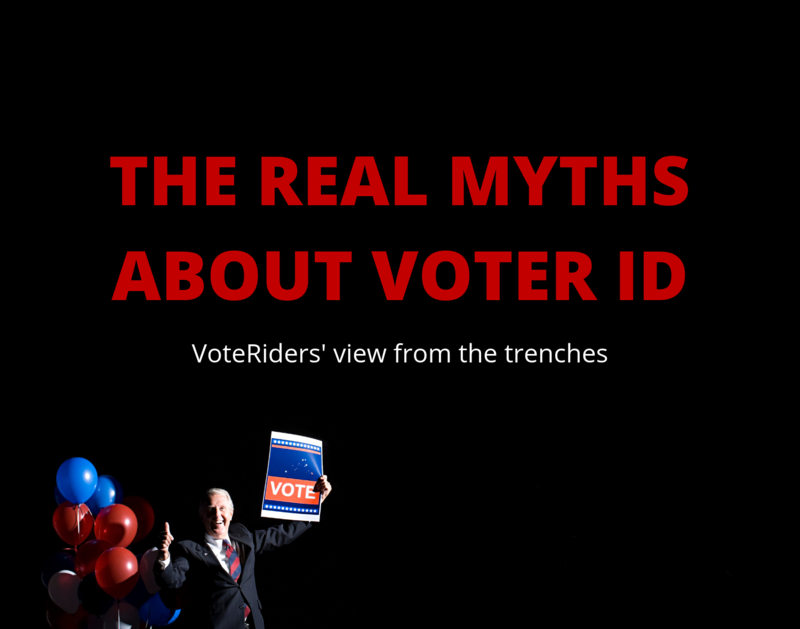 Home At-Risk Voters On the ballot: Should the NC Constitution require a photo ID to vote? State figures complied in 2015 found about 281,000 people who did not have a driver's license or state ID card. A disproportionate share were African-Americans, who strongly tend to vote Democratic. "Since the year 2000 ... there have been four instances of alleged voter impersonation. That's out of tens of millions of votes cast," said [Allison] Riggs, who works at the Durham-based Southern Coalition for Social Justice.